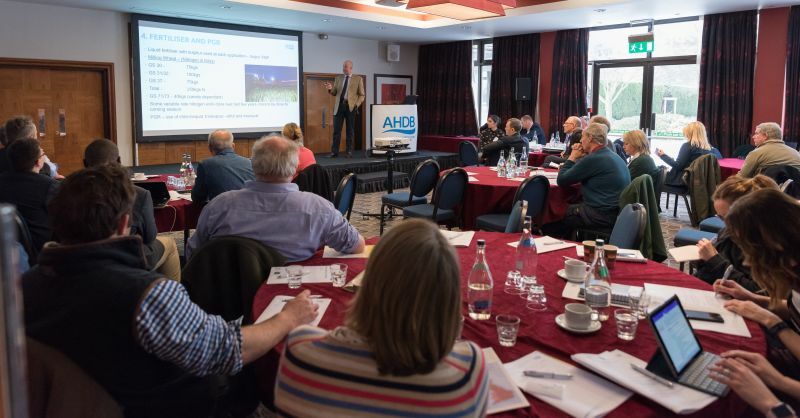 Selecting the right variety through to meeting specification for the baking of a quality loaf will be explored at the AHDB Milling Wheat Conference for 2019, alongside announcing the YEN (Yield Enhancement Network) Wheat Quality Award. This year will feature for the first time a panel of millers from across the industry to lead the discussion on their requirements and how to capture quality through storage from specialist Philip Darke, Camgrain. The conference will build on last year’s theme to take a whole-chain approach to driving productivity and meeting specification. Delegates will be provided insight from Eva Wheeler, Allied Bakeries on the consumers take for baking. The event is open to anyone with an interest in milling wheat and will also feature the presentation of the YEN Wheat Quality Awards, run and managed by ADAS.